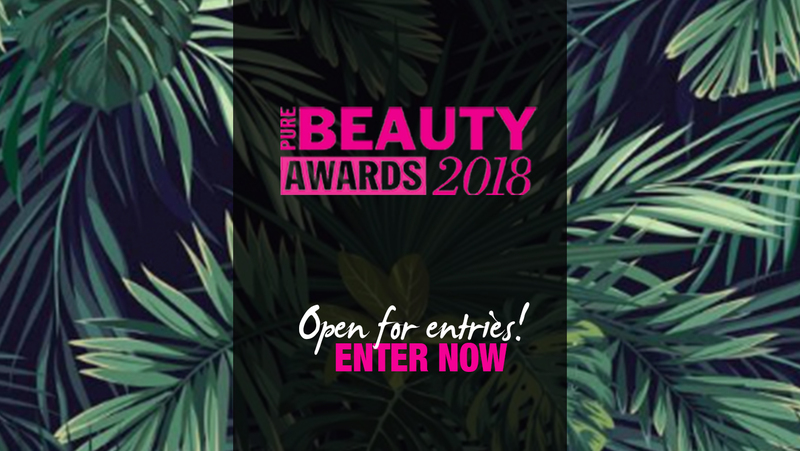 Pure Beauty Awards 2018 is open for entries! 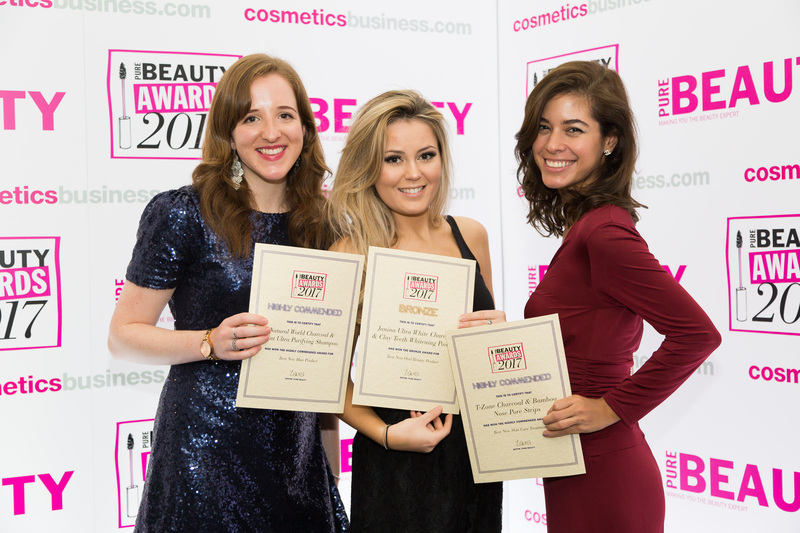 The Pure Beauty Awards will be returning for an evening filled with glamour to celebrate the best in beauty. The winners will be crowned on the 25th of October at the iconic Savoy Hotel in London. 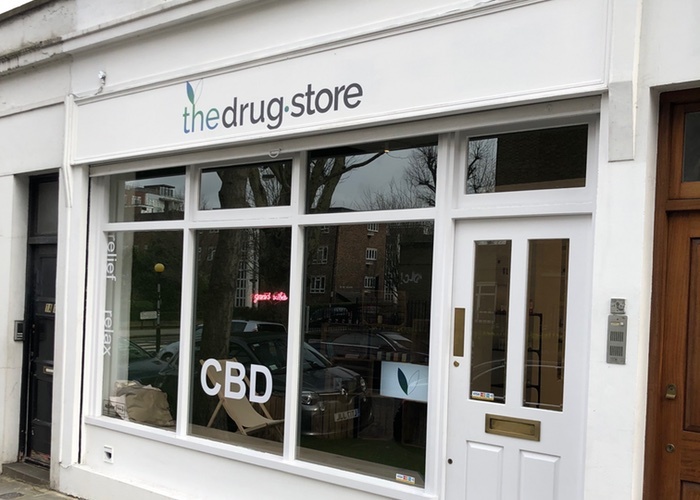 Every year, the prestigious awards acknowledges the latest ground-breaking and innovative brands and products launched in the UK over the past 12 months. 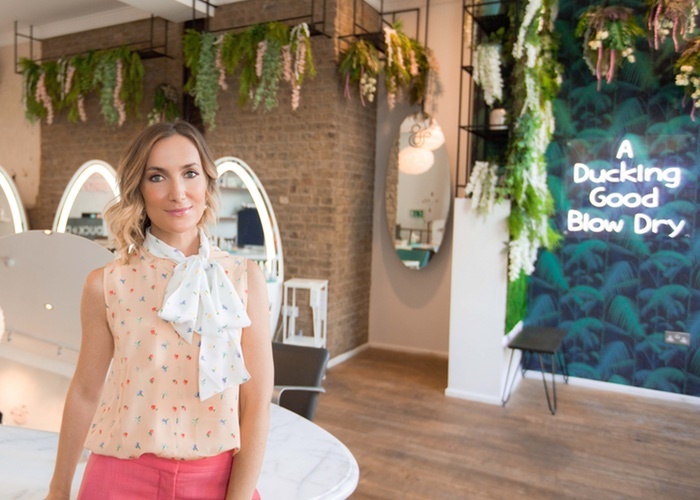 The winners are voted for by Pure Beauty’s readers, including beauty industry insiders and the expert beauty retail staff that sell your products to customers every day. For the full list of categories and descriptions, visit purebeautyawards.com. For the first time, Pure Beauty will also be honouring one brand with the Pure Beauty Award for Special Achievement. 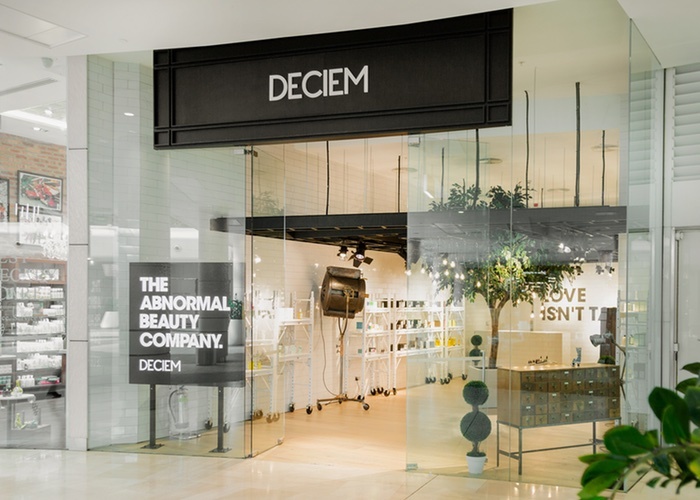 Judged by the in-house Pure Beauty team, entries are not required for this award. 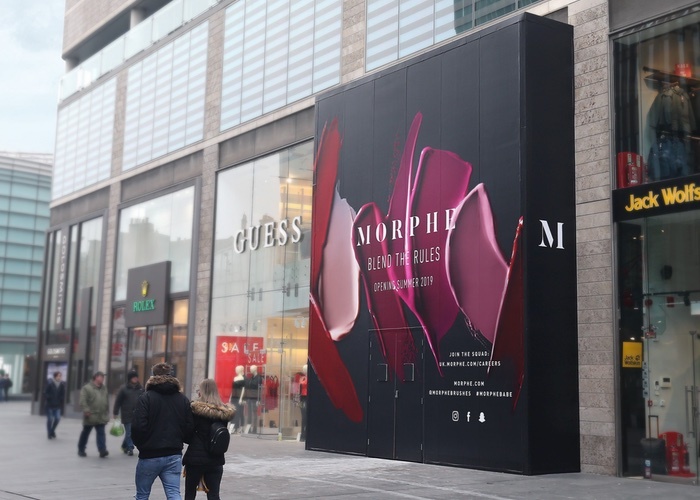 If you would like your brand to be considered, please email purebeauty@hpcimedia.com with a description of your brand’s achievement or business milestone. 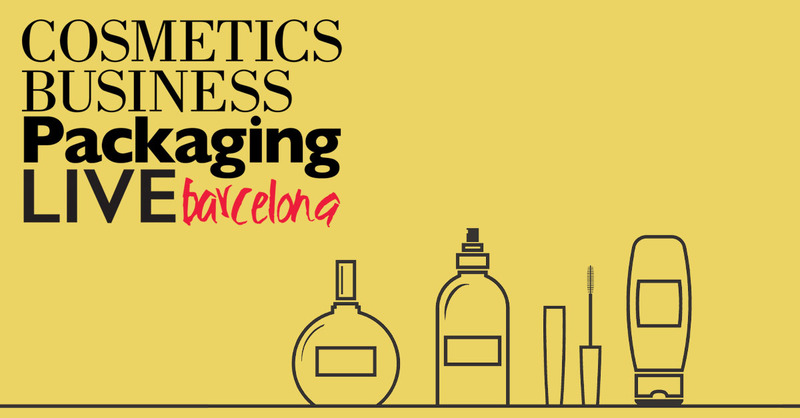 The Pure Beauty Awards represent an exclusive opportunity to network with key decision-makers in the beauty industry – not to mention the chance to bag an award and use the winner's logo on your branding and packaging! 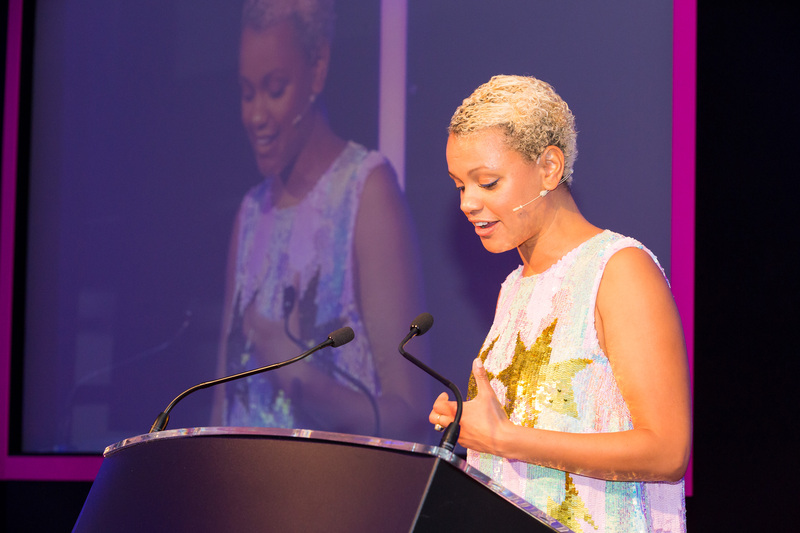 Last year, the winners of the Pure Beauty Awards 2017 were announced at a lavish neon-themed ceremony hosted by radio DJ, presenter and author Gemma Cairney. 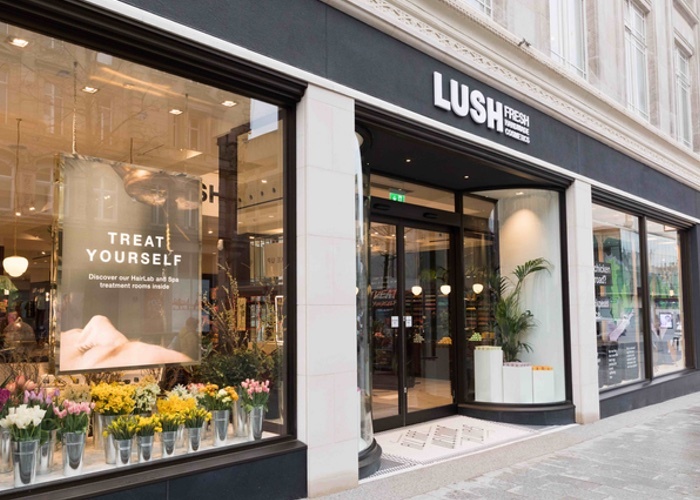 The awards were a complete sell-out with over 350 industry guests from premium, mass and niche beauty brands and the UK’s leading beauty buyers, including Amazon, Boots, Harrods, QVC, The Perfume Shop and The Fragrance Shop. 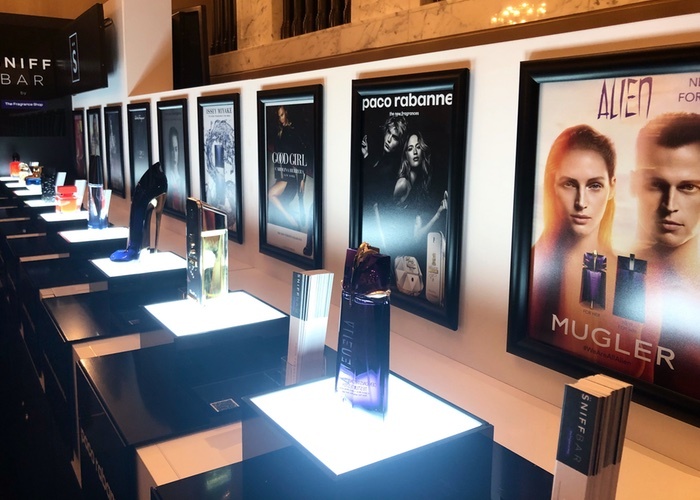 The Pure Beauty Awards allows brands to be recognised for their invaluable expertise and contribution to the beauty industry. 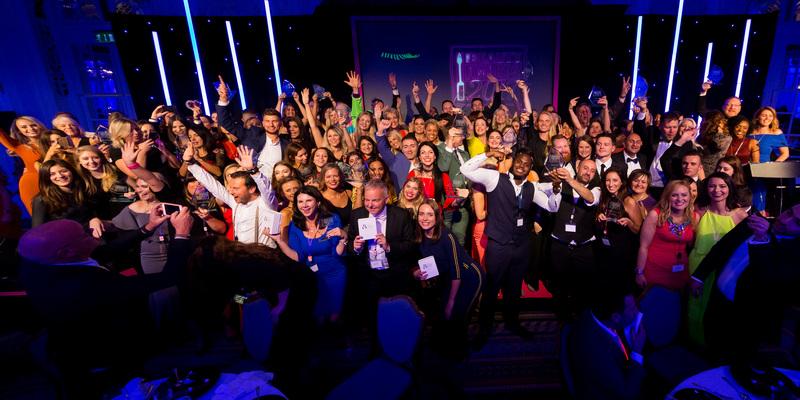 The finalists will gather for an exciting evening of celebrations and champagne on the 25 October 2018. 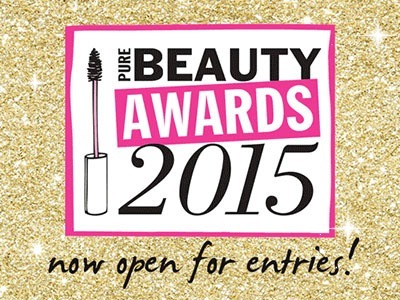 For more information contact the Pure Beauty Awards team on +44 (0)207 193 1285 or email purebeauty@hpcimedia.com.